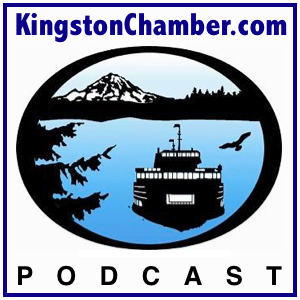 Join host Dr. Thomas Lamar of the Kingston North Kitsap Rotary Club as he sits down with Kitsap Community Resources Housing and Homeless Services Manager, Jim Stowers. For over 40 years KCR has been a partner in creating hope and opportunity for low-income Kitsap County residents by providing resources that promote self-sufficiency. Join host Dr. Thomas Lamar of the Kingston North Kitsap Rotary Club as he sits down with Poulsbo North Kitsap Rotary Club’s Ardis Morrow — a woman who has worked tirelessly for a quarter of a century increasing public awareness and putting an end to domestic violence in our community.